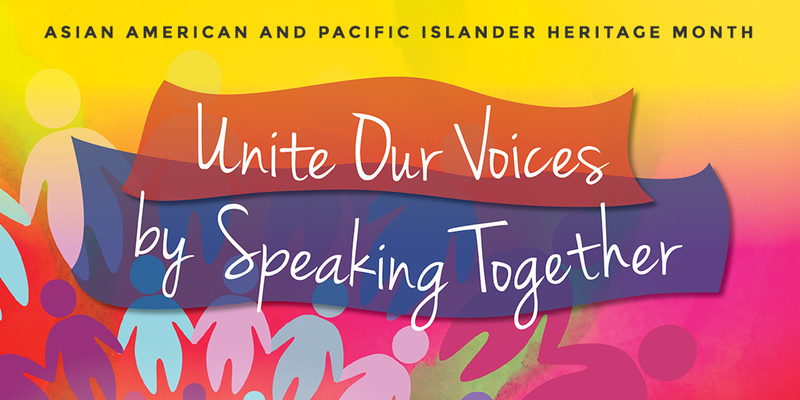 This year’s theme for Asian American and Pacific Islander (AAPI) Heritage Month, “Uniting our Voices by Speaking Together,” reminds us that the AAPI community is made up of diverse cultures, histories, languages, and religions. 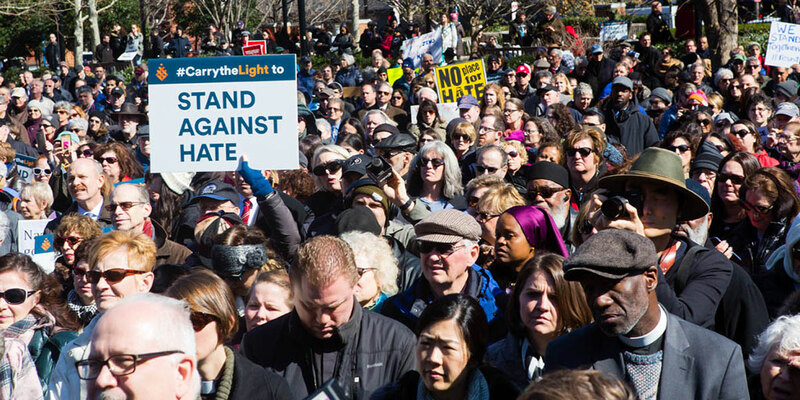 Here is why the national celebration of Asian American and Pacific Islander Heritage Month is also a celebration of Pennsylvania’s diverse identity. 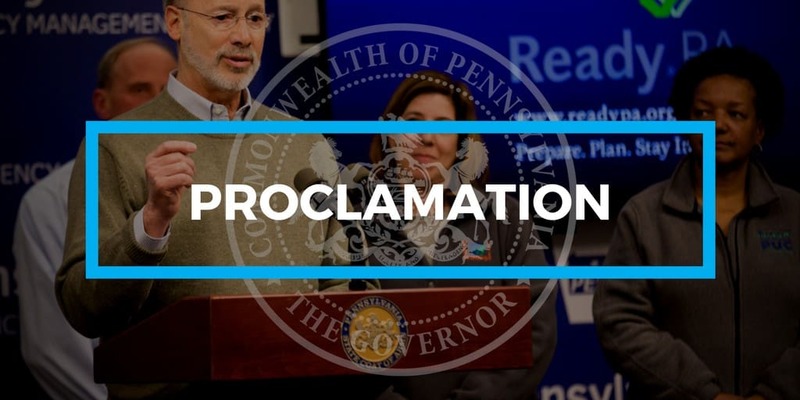 Governor Tom Wolf proclaims April as Asian American and Pacific Islander Heritage Month in recognition of the many contributions and achievements of our Commonwealth’s Asian Pacific Americans. 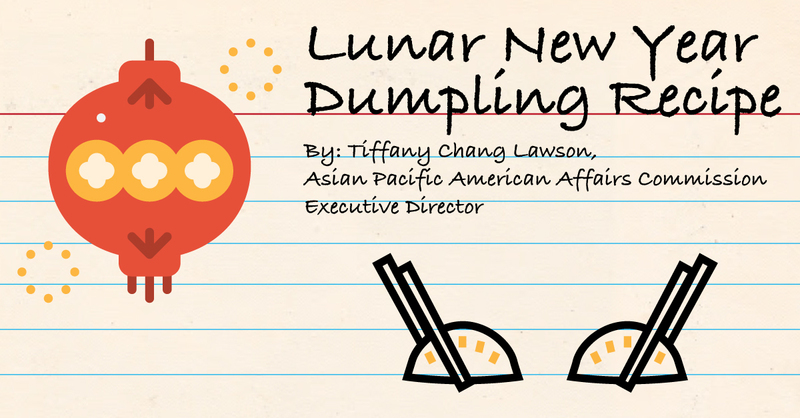 Tiffany Chang Lawson, Executive Director of the Commission on Asian Pacific American Affairs, shares her family’s dumpling recipe for the Lunar New Year.